We bring our many years of experience on the big stages across the world to your home, office, or studio. on site guitar techs, that service the pros, Mobile Guitars. 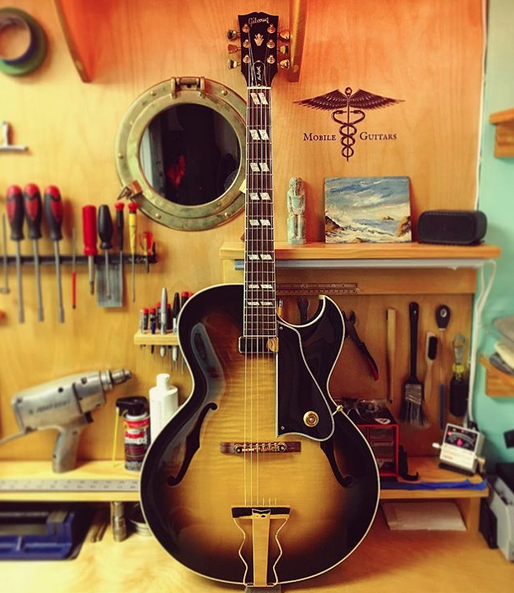 We offer our on site, pro guitar setup services in Queens, Long Island, Manhattan, The Bronx, Brooklyn, Staten Island, Connecticut, Pennsylvania, New Jersey and more. Drop off service now available to our shop in Bayside, NY. "The most knowledgeable and detailed guitar man I know! Period..."
"The best man in Queens! (He also is really talented at making guitars play incredibly well)"
"John and Dan are absolute pros. I've been known to beat my guitars up pretty bad and they've helped them stay up and running and on the road night after night for over a decade." Opened by demand, our shop is open for drop off service in Bayside Queens, NY, by appointment only. across the globe, right here in our NYC shop. We offer competitive pricing and fast turnaround. Contact us today regarding drop off service. 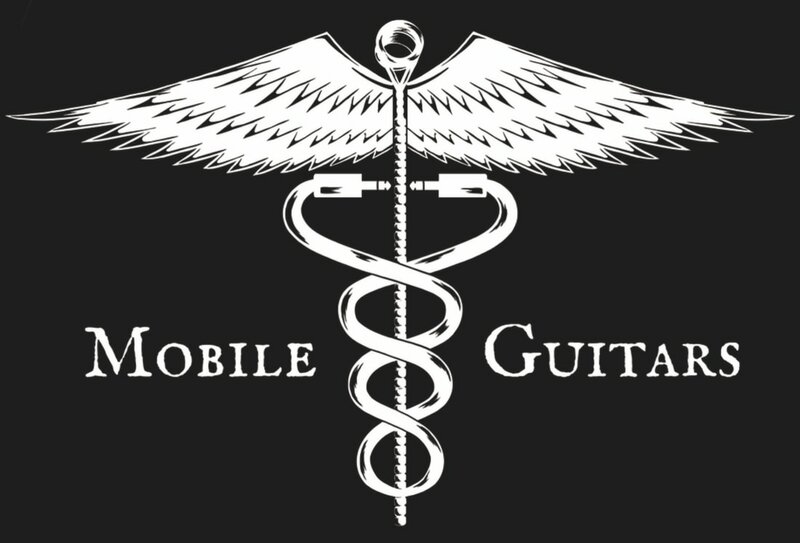 ​Follow us on Instagram @mobileguitars for updates, and pictures of awesome gear.